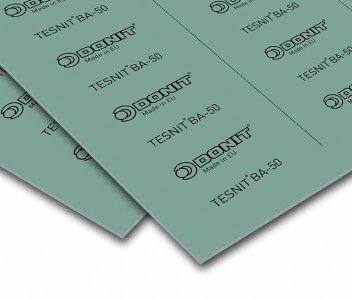 TESNIT® BA-50 has good thermal and chemical resistance, which makes it appropriate for use in a wide range of applications. TESNIT® BA-50 is well suited for use with potable water supply and shipbuilding. 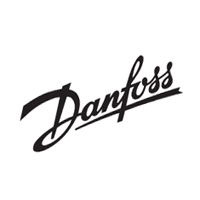 Aramid fibres, inorganic fillers, NBR binder. Optional steel wire mesh insert on request. Material has good thermal, chemical, and dynamic resistance. Sheet size (mm): 1500 x 1500 | 3000 x 1500 | 4500 x 1500 Thickness (mm): 0.5 | 1.0 | 1.5 | 2.0 | 3.0 Other dimensions and thicknesses are available on request.